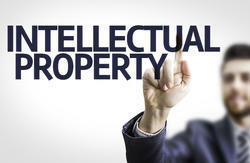 We have a brilliant track record in IPR matters and have successfully organized numerous raids for different clients. Authentic Investigation Worldwide has a unique approach towards corporate intelligence and investigations. Our team of good private detectives and investigators with years of experience provides the most reliable and effective confidential detective and investigative services for the corporate sector.